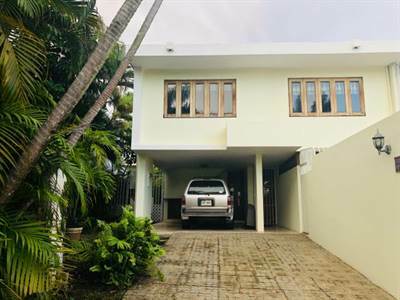 in Garden Hills Sur, Guaynabo Announcing a price drop on D-15 Atalaya Street, a 1826 sqft , 2 bath , 1 half bath , 3 bdrm 2 storey “Duplex”. Now FOR SALE USD300,000 . PRICE REDUCED OPEN TO OFFERS!